Termites cause billions in damage each year in America. Are you a victim? Pre-construction pests can be a deal breaker, especially subterranean termites. Rodents present an unsanitary world of health issues for humans & pets. 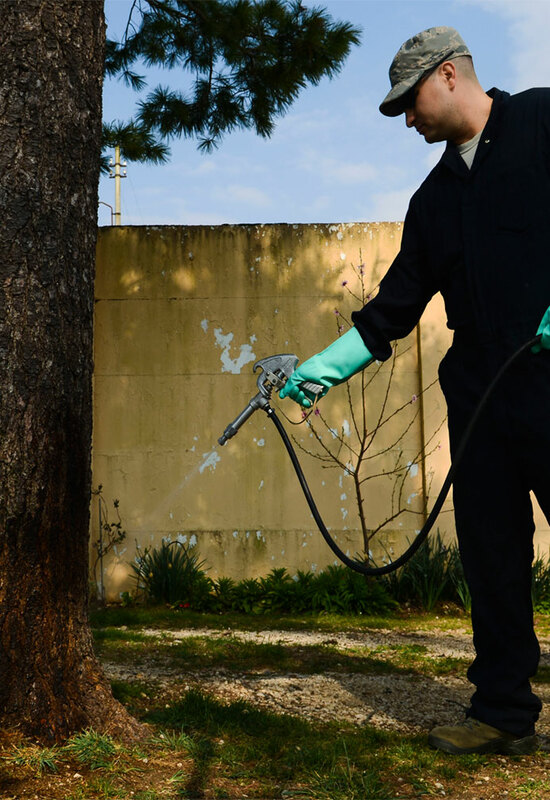 We go beyond control and effectively eliminate pests from your home. As a real estate investor and agent it is critical that I know of any pre-existing problems with the homes I sell or invest into. 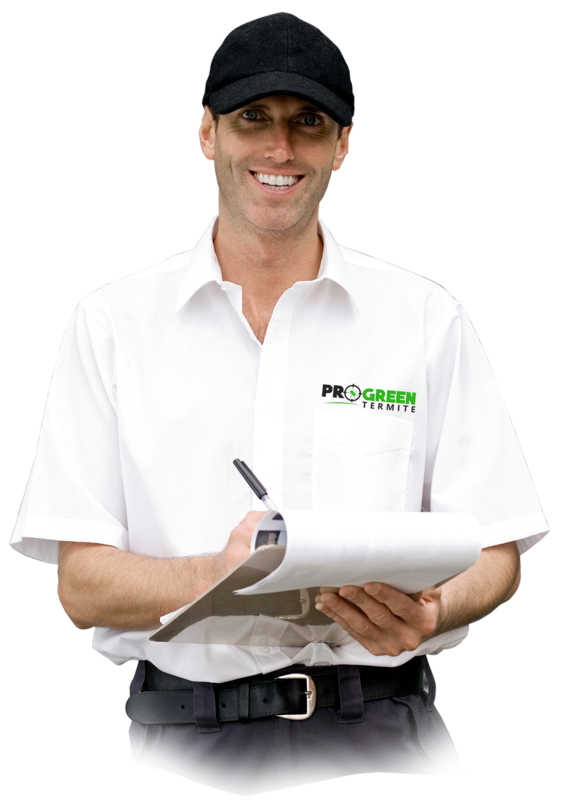 I use ProGreen as my go to company for my inspection needs and they have identified costly pest and termite damage issues I was able to avoid in otherwise what would have been multiple situations of thousands lost. Termites infest quietly & efficiently for years before you notice any damage. Stay current on your inspections to help prevent rot. Pests? Get rid of em! 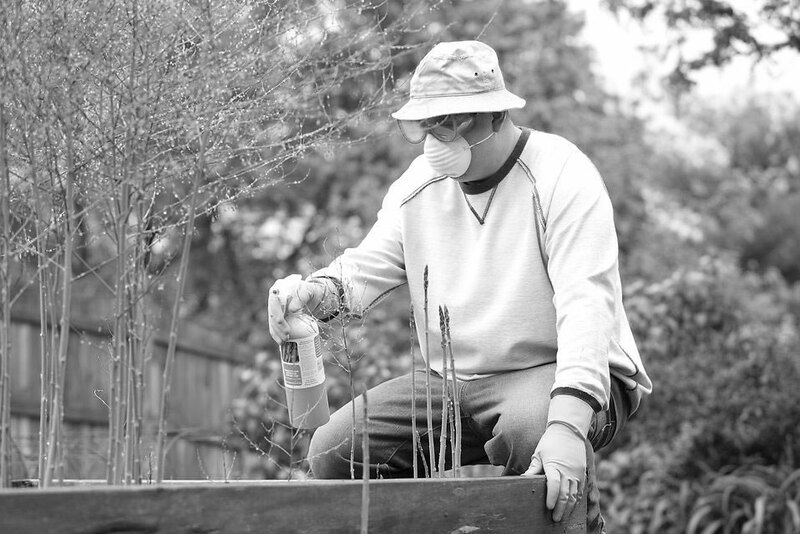 The key to pest control is not leaving behind a pest presence after an infestation. Schedule your regular inspections and stay pest free year round! Start your project pest free to set the foundation for a successful investment in your structure and avoid additional costs later on. Eradicate these filthy pests before their waste settles in to your home and take preventative measures in case they return with ProGreen.